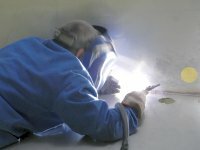 On this page you will find Movies of our References and Company Information. 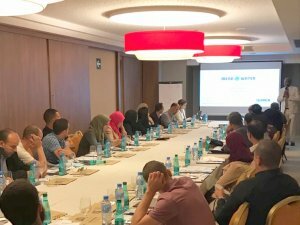 MENA-Water Algeria invited experts and players in the field of water and wastewater treatment to share this seminar day filled with lectures and providing opportunities for informal talks and discussions. 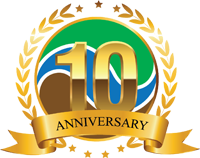 Water New Zealand’s 58th Annual Conference & Expo will was helt at Rotorua Energy Events Centre from 19–21 October 2016. We would like to thank all visitors at our booth. 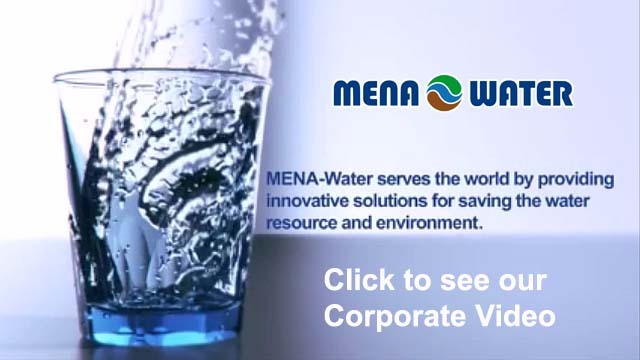 MENA-Water took part at the environmental fair WETEX 2016. 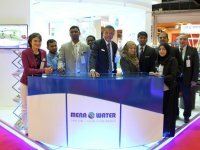 We thank all guests for visiting our booth at WETEX exhibition at Dubai International Convention and Exhibition Centre. 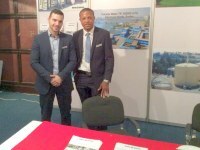 MENA-Water took part at the exhibition in Luanda, Angola. We thank all guests for their visit at our booth. 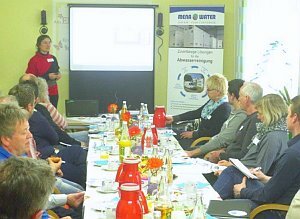 MENA-Water participated at IFAT-Exhibition in Munich, and we are very pleased about the great interest in our products and solutions. Thanks a lot to all our guests for your visit and fruitful discussions at our stand! We would like to thank all our guests for visiting our booth at WETEX exhibition at Dubai International Convention and Exhibition Centre. 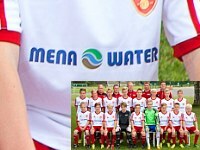 MENA-Water is sponsoring the jerseys of the Finnish youth soccer club FC Jazz. 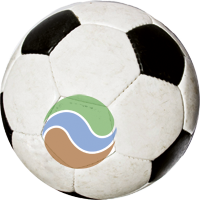 We wish the 17 young people and their carers 5 much success, joy of play and many goals. 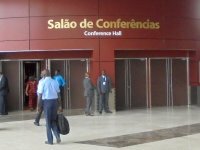 MENA-Water took part at the Water Africa and West Africa Building & Construction Exhibition 2014 in ACCRA INTERNATIONAL CONFERENCE CENTRE. We are happy about very big interest at our booth and thank all visitors. 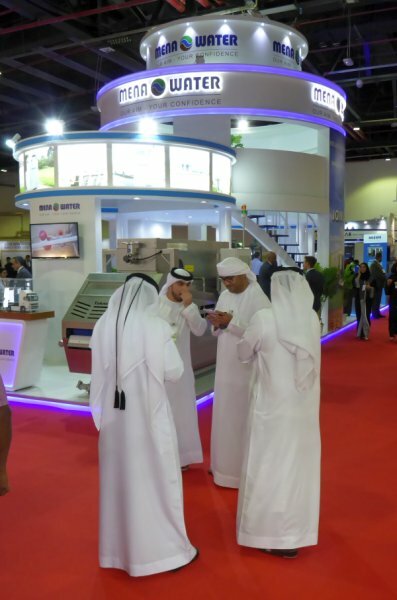 From 14 to 16 April 2014, the Wetex environmental fair took place in Dubai. 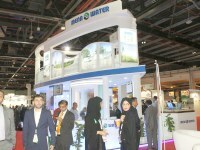 – Water, environmental and energy technology are the subjects of these famous environmental fair at the Dubai International Convention and Exhibition Centre.